When most people hear the phrase “virtual reality” (VR), they think of video games. But VR isn’t limited to gaming. This technology has uses in many other fields, including retail and eCommerce logistics. Does VR offer real business value, or is it just another gimmick? What can it actually do for you? According to Reality Technologies, VR can make any experience possible. To operate a VR device, the user wears a headset that blocks out the real world and puts a screen in front of their entire field of vision. A 3D environment is displayed on the screen, which automatically adjusts to the user’s head movements. Additional input devices, such as joysticks and data gloves, can be used to manipulate the environment. How Does VR Impact Retail And Ecommerce Logistics? 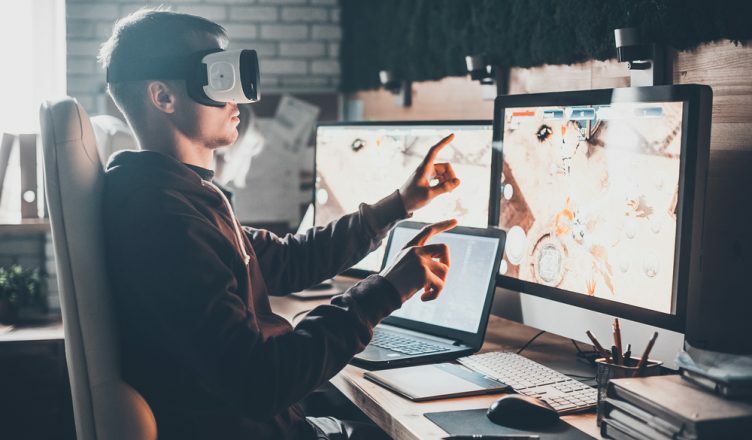 VR improves your bottom line in two ways: it encourages customers to make more purchases, and it helps you oversee everything you need to manage. The retail industry has changed significantly in recent years. Before the internet, customers had to drag themselves to a store and physically search the shelves to find what they wanted to buy. Now, they can just open up their computer, browse through a store’s inventory, and order items from the comfort of their own couch. VR takes the convenience of online shopping to a whole new level. In-store shopping used to hold an advantage over online shopping. If you made the effort to go to the store, you could evaluate something in person before you bought it, while online shops only offered 2D images of their products. But now, online shops are starting to use VR. Consumers can have the in-person experience without actually leaving their homes. Alibaba, Converse, and Lowe’s already use VR to offer their customers an immersive online shopping experience. So, even if you’re unfamiliar with VR technology, you need to learn about it and leverage its uses or your competitors will leave you behind. 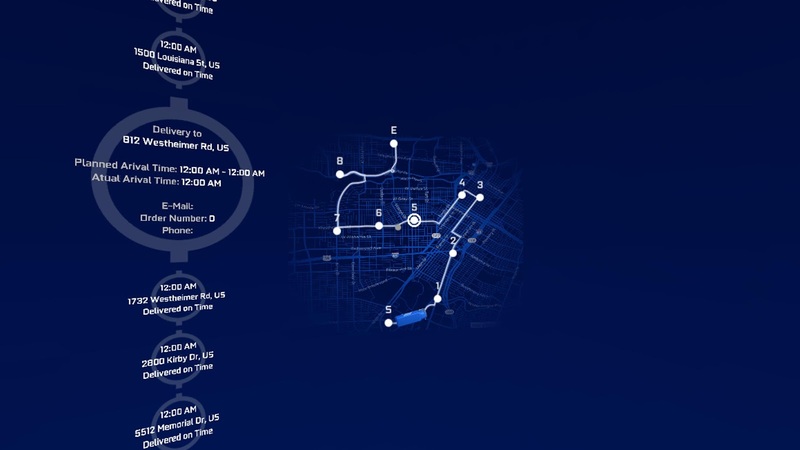 For example, compare this technology with other essential ones, such as tracking devices. Every field service business must embrace a GPS tracking app for better mobile field force management. Those that don’t lose out to their competitors. Delivery is a crucial part of ecommerce logistics and requires proper planning and management. 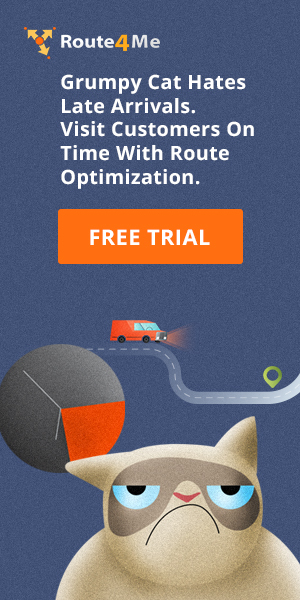 So, you need a route planner to simplify the job by ensuring dynamic routing as well as a GPS tracking feature to help monitor drivers’ movements to ensure they follow the directions. However, tracking too many vehicles and drivers on a desktop computer with multiple monitors is tedious and inefficient. VR solves this problem. With a VR-enabled road trip planner, you can visualize, monitor, and track your entire team or vehicle fleet in a real-time, high-resolution VR environment! 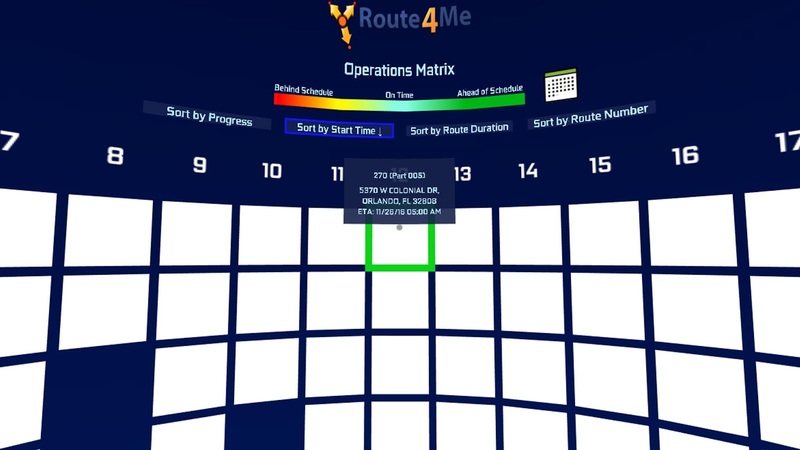 Not all trip planners come with a VR feature, but Route4Me does. We were also the first mobile route optimization and route planning app to appear in the Apple Store and Google Play simultaneously. This new VR app consolidates dozens of large screens into a single high-density, immersive VR environment. In this way, you can view routes in 3D VR, visually flying through routes for inspection, training, and verification purposes. You can even watch arrival and departure time delays update in real time. So, will you explore VR technology to strengthen your business operations or market your services? Do you have any questions? Please feel free to leave your comments below. 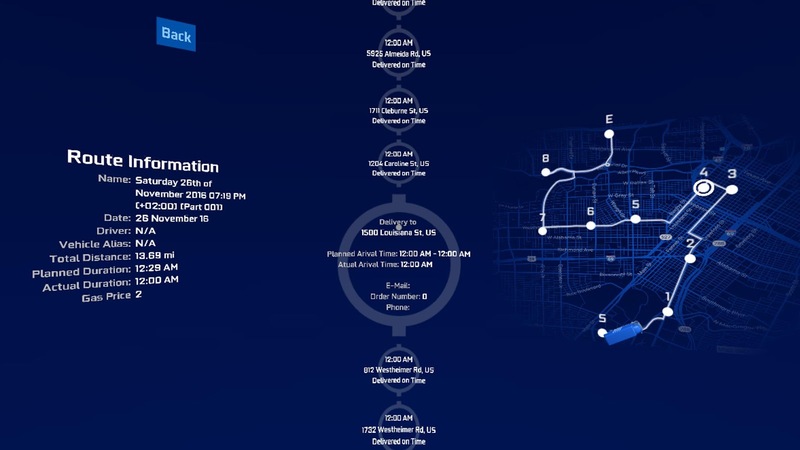 How can a VR-enabled route planner simplify the vehicle tracking process? How does VR make retail more convenient? 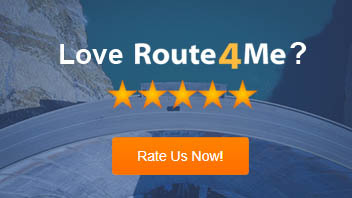 Why is GPS tracking important?